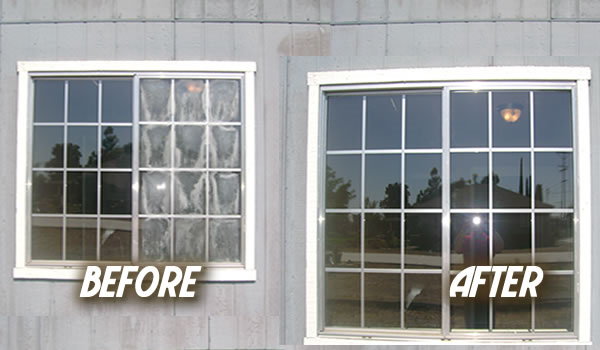 GlassCrafters Inc. has provided prompt and reliable glass service to Upstate South Carolina Since 1989. 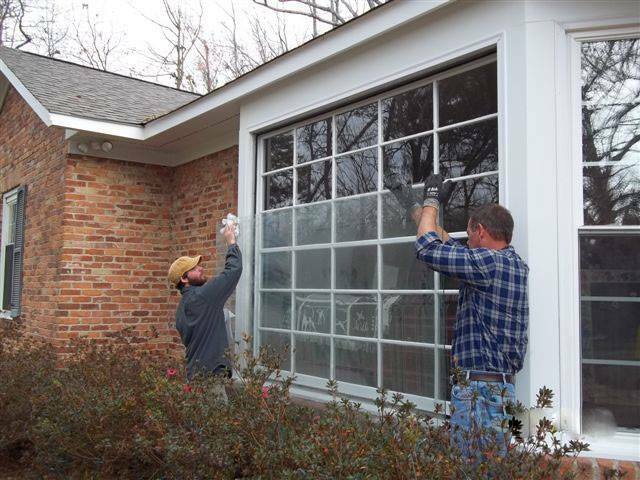 Located in Greenville, South Carolina, we serve the surrounding areas including Spartanburg, Anderson, Laurens, Pickens, Abbeville and Oconee Counties. 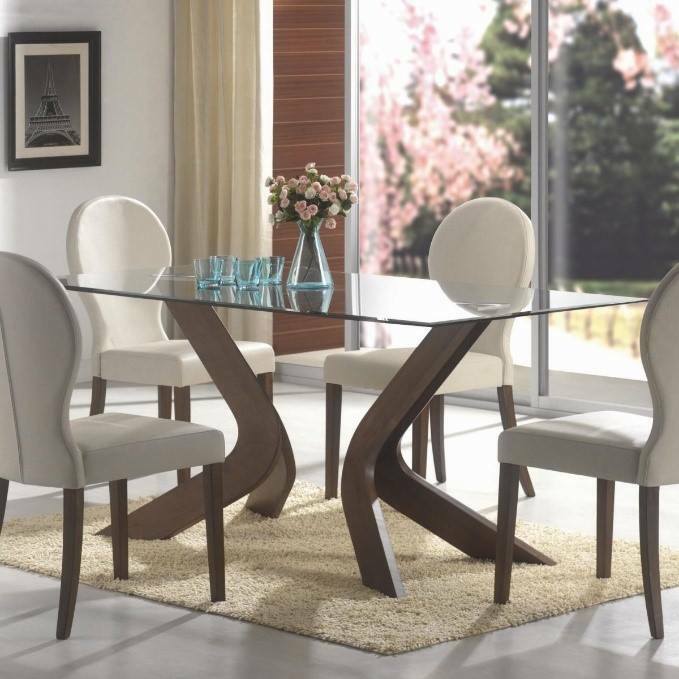 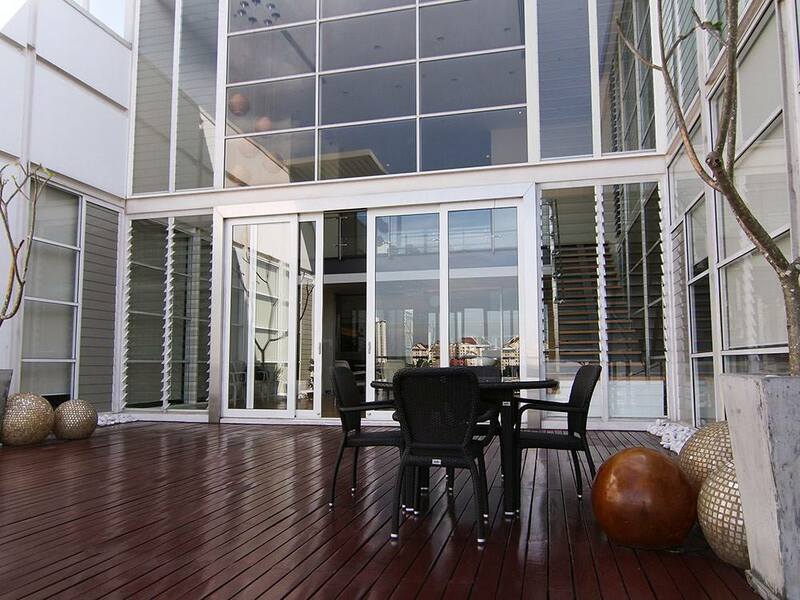 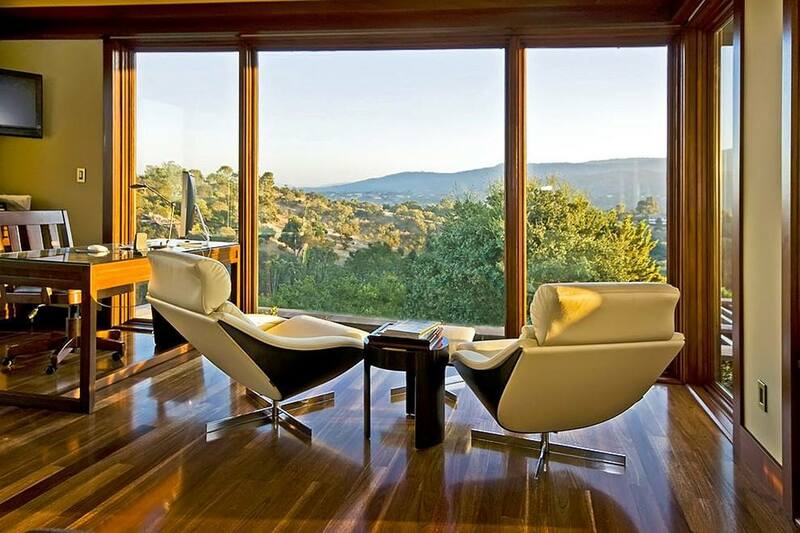 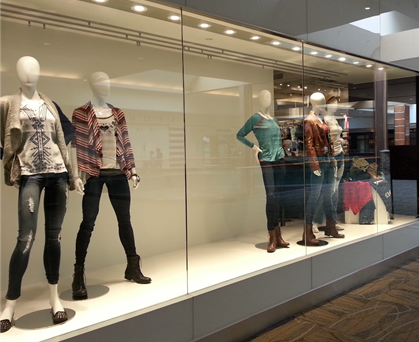 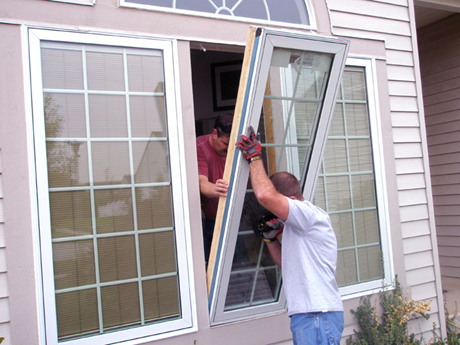 We are experienced in a wide range of glass services. 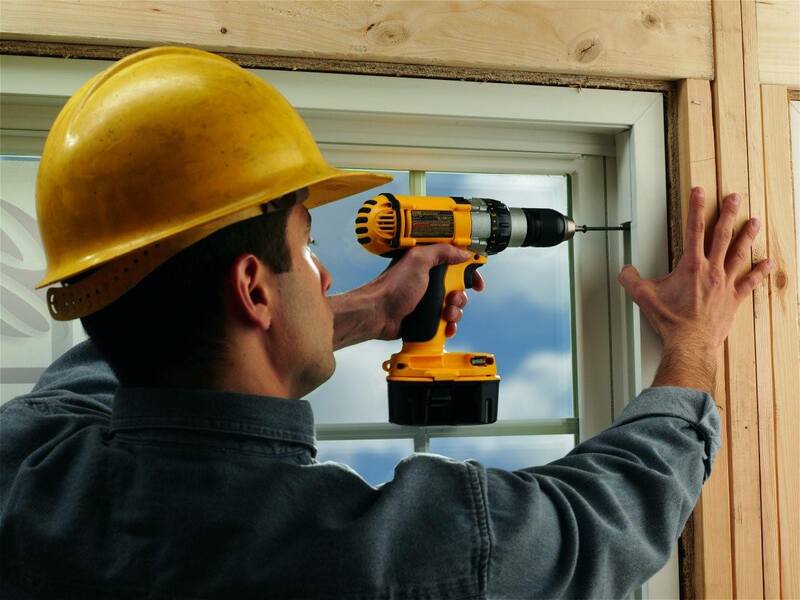 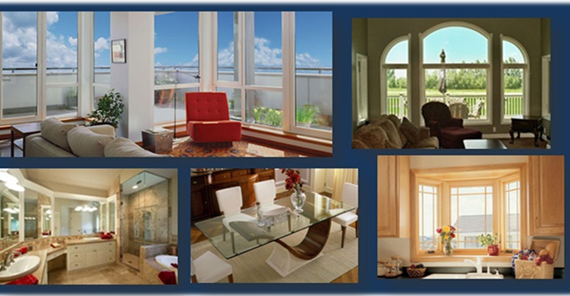 We provide glass installation for new construction and renovation projects. 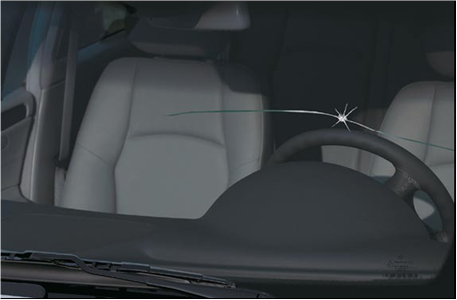 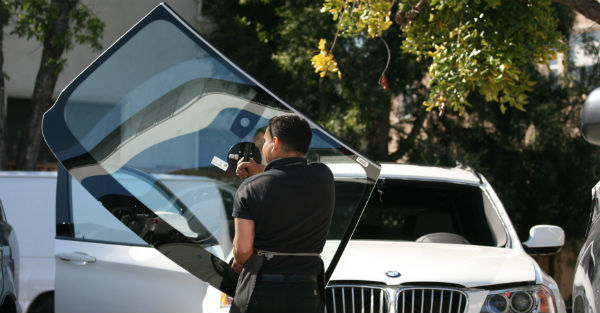 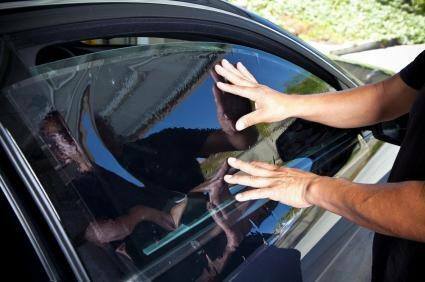 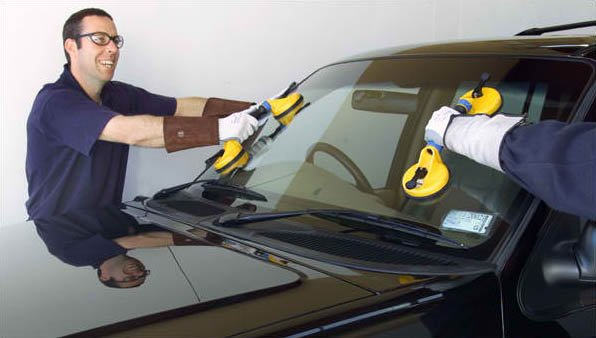 Our specialty is the replacement and repair of automotive, residential and commercial glass products.